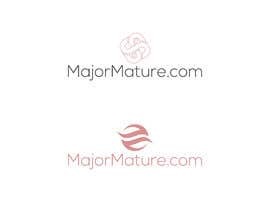 For our new adult website we need a brand new logo which is unique. Design and color usage up to the designer. Please upload without background.